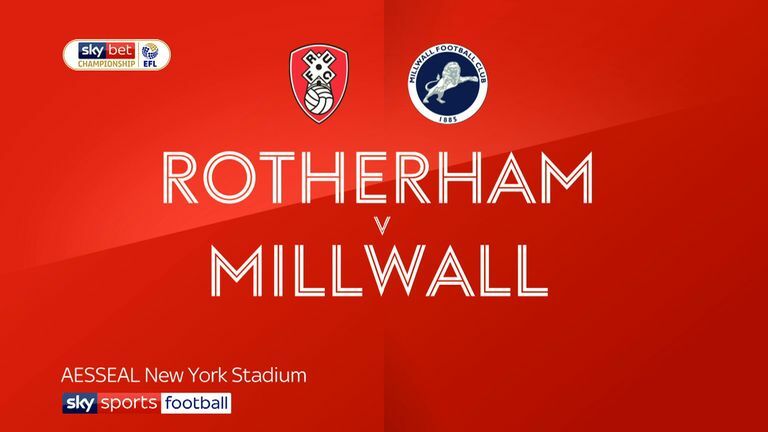 Record signing Tom Bradshaw returns to the Millwall squad for Saturday evening's Sky Bet Championship visit of Swansea, live on Sky Sports Football from 5.15pm. Wales international Bradshaw was ineligible for the Carabao Cup victory over Plymouth on Wednesday night having featured for Barnsley in the first round. But Bradshaw will probably have to wait for his Lions' start as Lee Gregory and Aiden O'Brien both scored after coming on as substitutes against Argyle. Jordan Archer, Jake Cooper and Ryan Tunnicliffe should also be back after cup breathers, but Shaun Hutchinson remains out with a knee injury. Jay Fulton is missing for Swansea after having surgery on a broken thumb. Swansea hope Fulton will be back for the first game after the international break, and Matty Grimes and Tom Carroll are set to compete for his midfield place with Leroy Fer fully fit again. Defender Cameron Carter-Vickers, signed on loan from Tottenham, will make his debut if he overcomes a slight thigh problem. Oliver McBurnie is expected to lead the attack after being forced off by a toe problem against Bristol City last weekend. Millwall haven't faced Swansea since April 2011, with the Swans winning 2-0 on their way to promotion to the Premier League. Swansea haven't lost at the Den since March 2007, when they were beaten 2-0 in League One - current Millwall boss Neil Harris scored the second goal for the Lions. 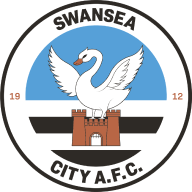 Swansea have won four points from two away games under Graham Potter, as many as they'd picked up in their previous eight on the road (D4 L4). 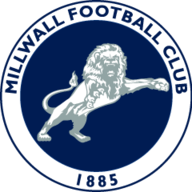 Millwall have lost just once in their last 17 at home in the Championship (W9 D7). No Championship player has scored more goals in 2018 than Swansea's Oliver McBurnie (12 - 9 for Barnsley, 3 for Swansea). Millwall striker Lee Gregory has had a hand in three of Millwall's five league goals this season (one goal, two assists).